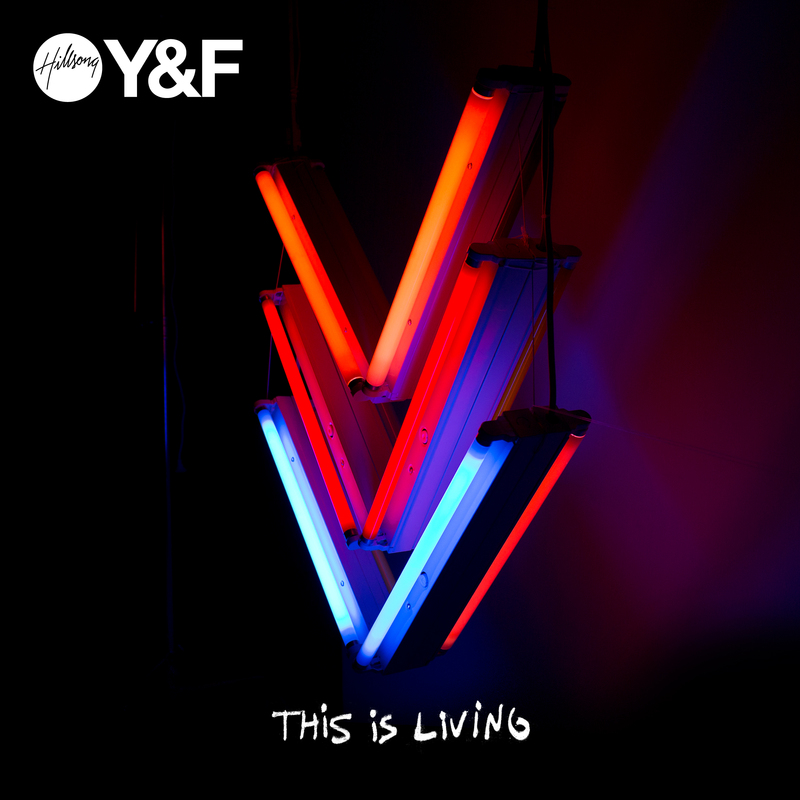 Album: Hillsong Youth « This is living (2015/dispo): | «Louer chez soi: "Génération Louange"
This Is Living” is Hillsong Young & Free’s latest venture and the expression of all that God is doing in the youth generation of Hillsong Church. 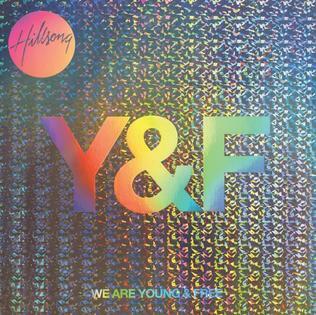 In a much anticipated follow-up to Young & Free’s debut album, the EP features five new recordings, three of which are brand new songs, each bursting with the vitality, joy and positive hope-filled message that are becoming synonymous with the Young & Free team. More than just songwriters and worship leaders, Young & Free is a movement of young people who are passionate about bringing the message of Jesus, and the spirit of freedom that comes only from knowing Him, to their world. This EP’s new tracks have been written in response to the youth ministry’s recent focus on life changing moments – the events that have defined and spur on new chapters of the individual journeys within the community. Its title track, “This Is Living” summarises the EP’s message – « It’s about remembering the moment we found Jesus, and reflecting on all that He means for us NOW, » says Hillsong Youth Pastor Laura Toggs.